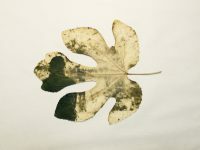 This is a technique that uses the natural reaction of the leaves. The resulting Chloroplast photo is very close to the concept of memory I thought of. I have a research period for the stability of the iconography. Now I’m working on the theme of “rethinking memory”. Wood sculptures created from 2012 to 2014. If such a fossil is excavated, we would begin to study what kind of organism this is. It is a work that was born to consider “realistic people”. 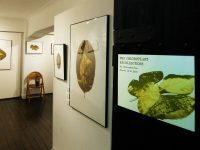 Information about a solo / group Exhibition. Please leave a message if you have any questions. Also, please ask me about media coverage and other requests.